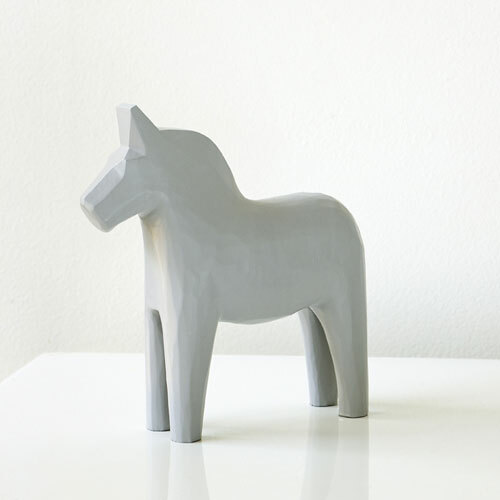 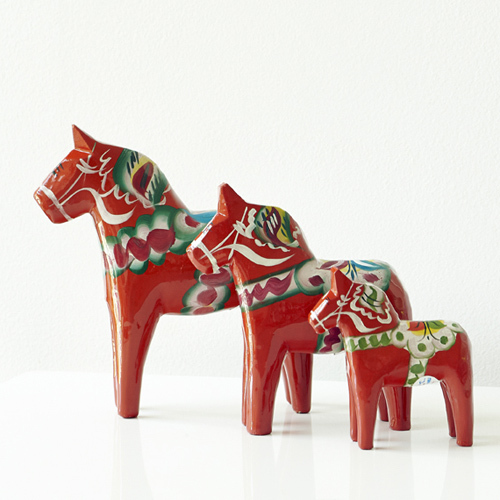 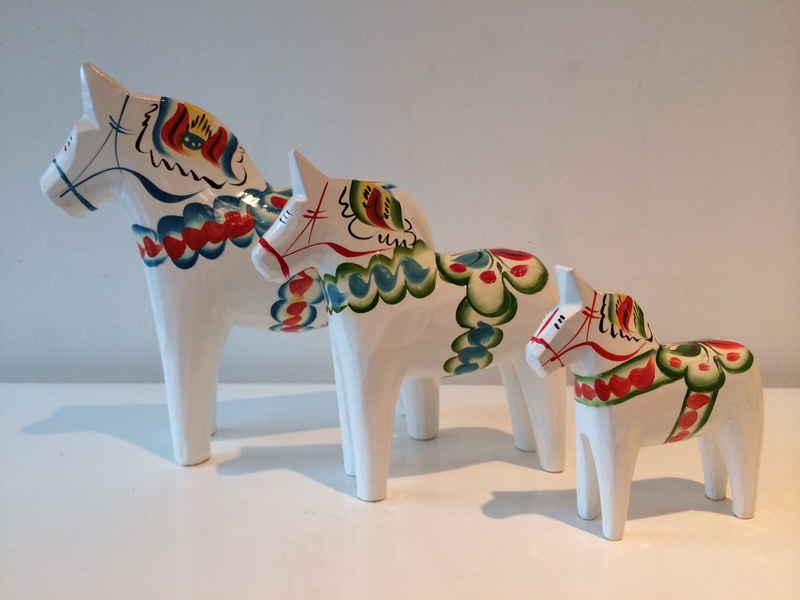 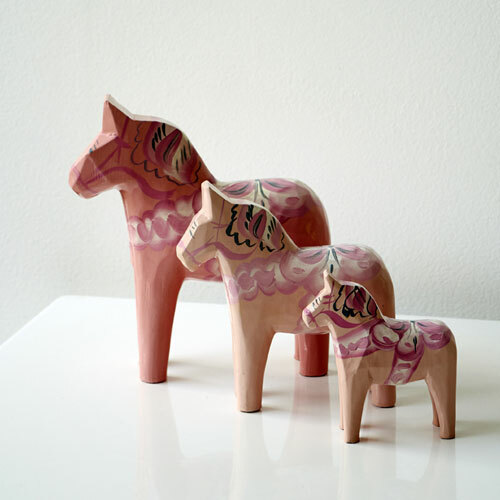 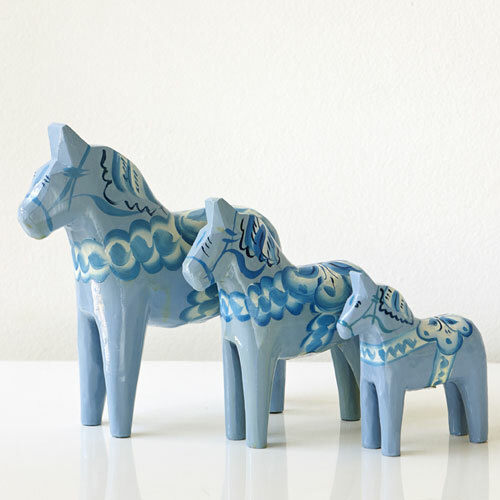 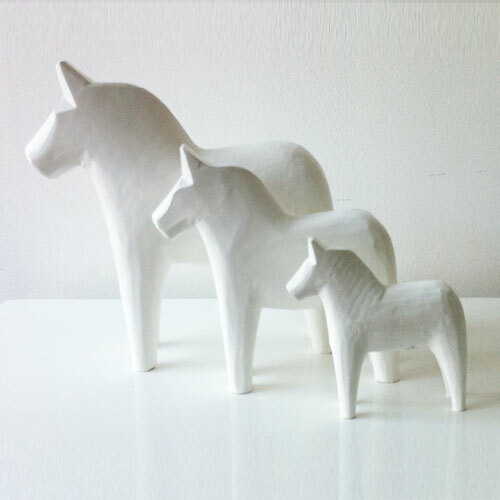 Make a real statement in your home with a set if Dala horses! 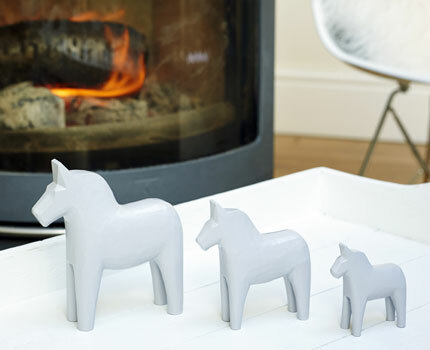 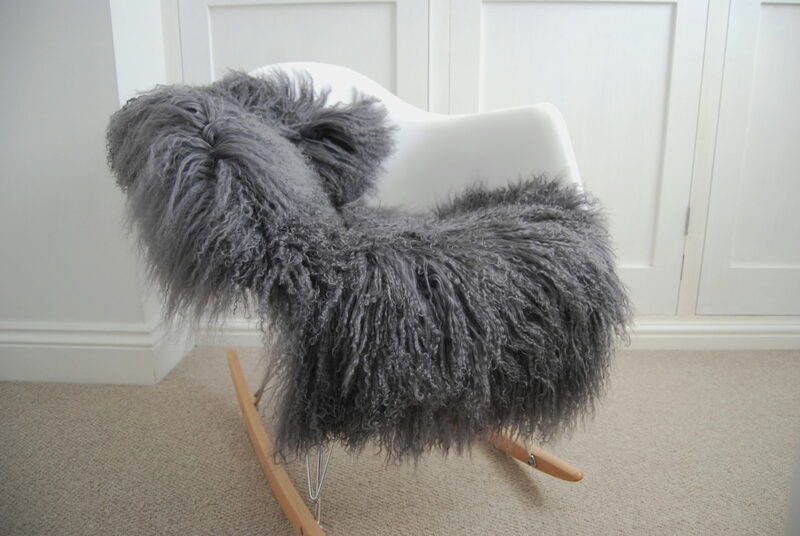 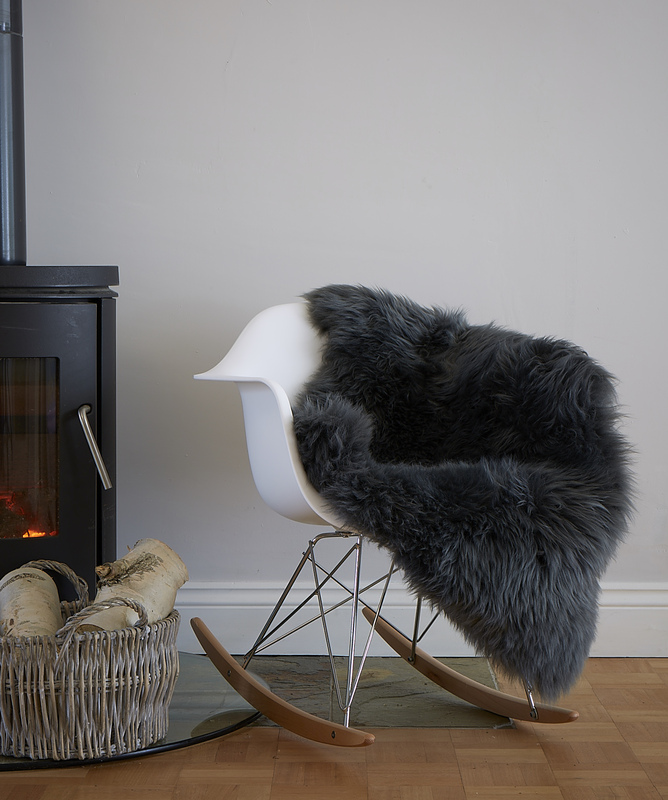 We have grouped our top selling sizes into three different sized sets: small, medium and large. 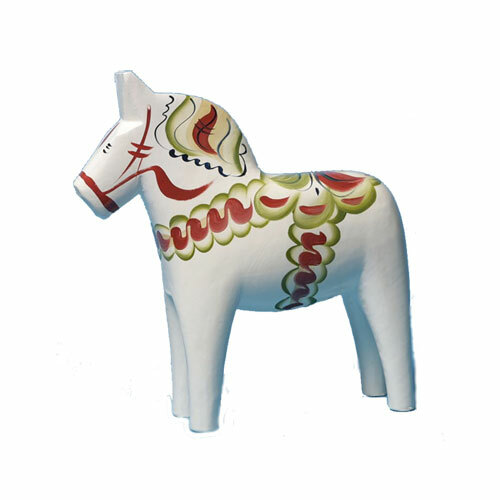 All hand carved, hand decorated and signed for authenticity.